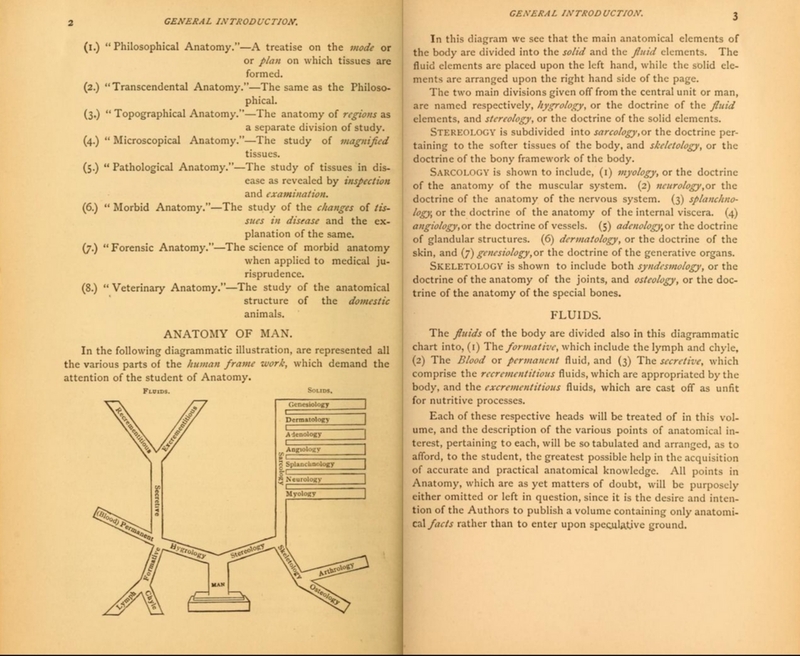 Below the earliest known example of the word Stereology, with an earlier meaning than the currently accepted one from 1961: `the spatial interpretation of sections'. HERE. 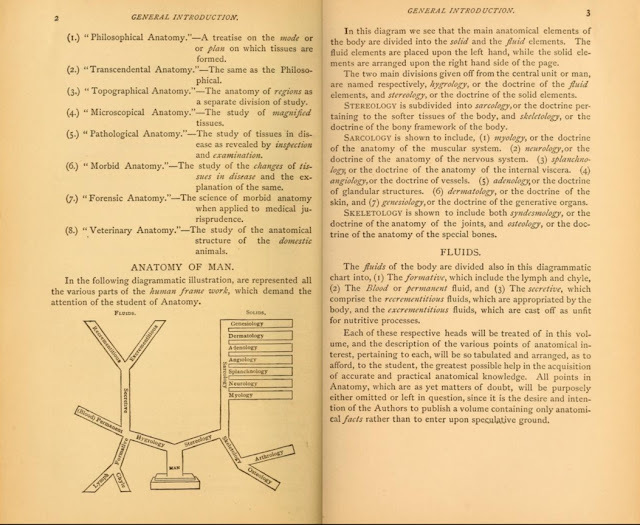 From The essentials of Anatomy, designed as a text-book for students and as a book of easy reference for the practitioner (1880) by William darling and Ambrose Ranney (HERE).